Ali Forman joined our team in June 4 as the senior development manager. 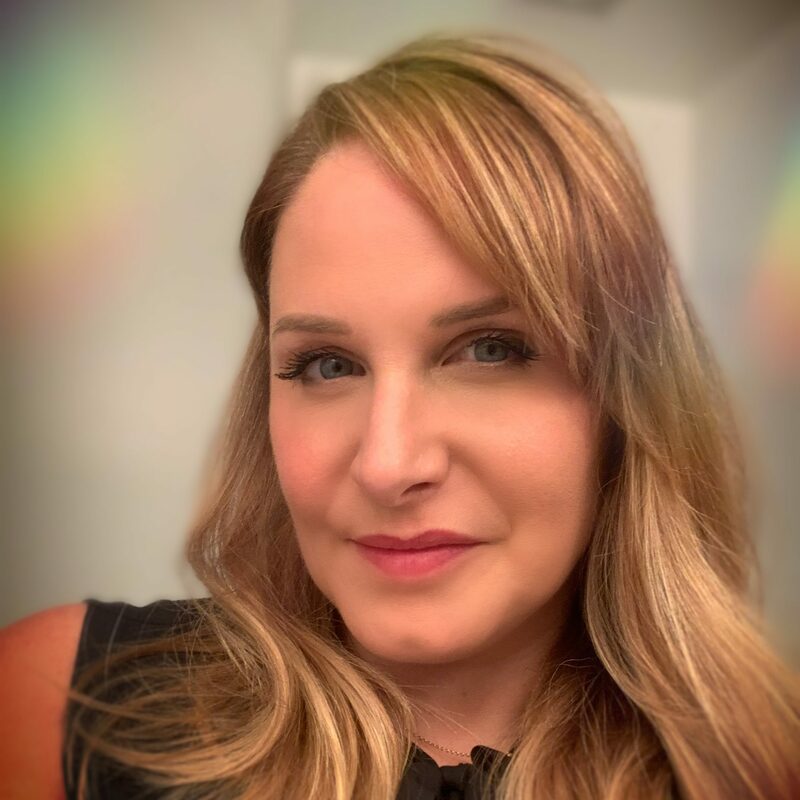 Ali comes most recently from Inspire Entertainment where she was a talent manager and before that she was special projects editor for InStyle Magazine where she oversaw the core of the magazine’s events, built strategic partnerships and was the liaison to the entertainment community. Ali comes with a vision that builds on her strong background in the entertainment industry, large scale event production and management, public relations, branding and many years of relationship management, in support of our critical mission. Ali holds a BA in Speech Communications from Syracuse University.